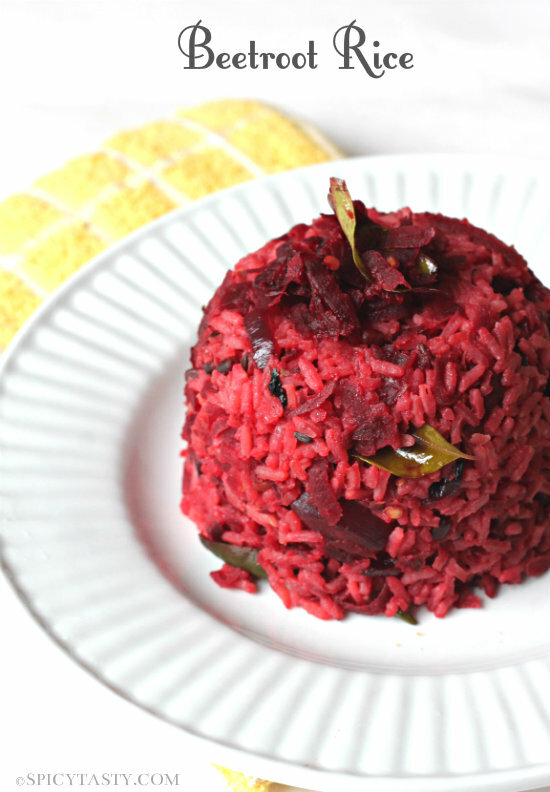 Beetroot rice is one of the easiest to make and it makes a great comfort food. 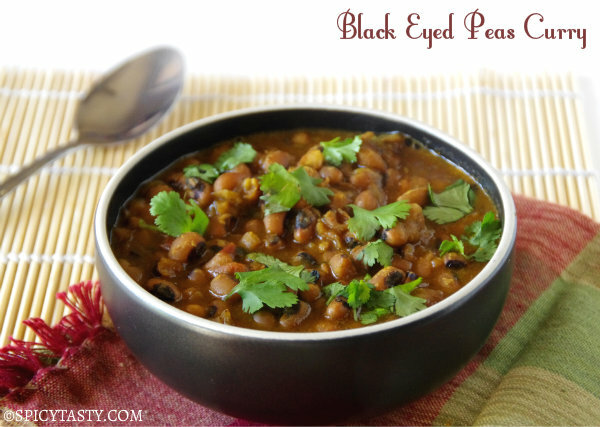 If you are looking for a lunch box dish, this is the perfect recipe. Kids will love this dish. Even my 19 month old son loves this rice. 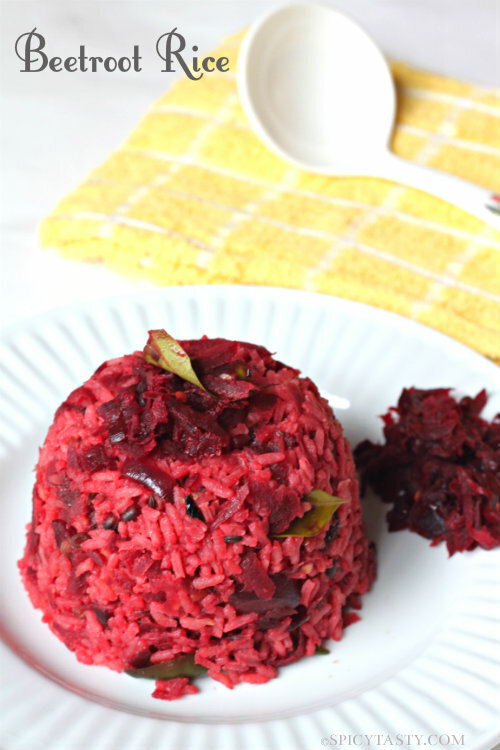 If you have beetroot sitting in your pantry then it’s really simple to make this dish with very few ingredients. Heat oil in a kadai add mustard seeds, urad dal, fennel seeds after it sputters add curry leaves,chopped garlic and ginger. Fry them for a minute and add chopped onion fry them till it becomes translucent. Now add the Green chilies and shredded Beetroot with some salt. Sprinkle some water or 1/4 cup of water and cover it with lid. Let it cook in medium heat for 5- 10 minutes. Keep stirring it every 5 minutes. 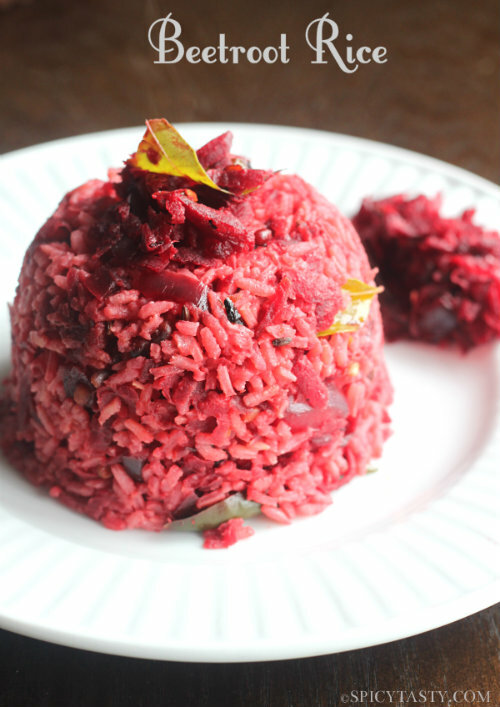 Once it’s fully cooked and the mixture looks dry add the cooked rice into it. Gently mix it all together and make sure you don’t break the rice. 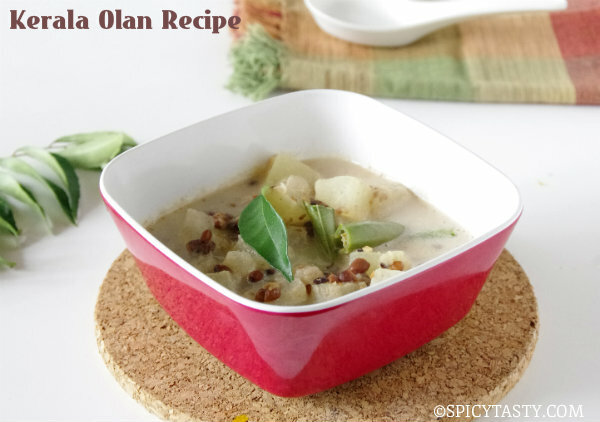 Garnish it with coriander leaves and remove from heat. Serve it hot with some papads.